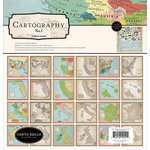 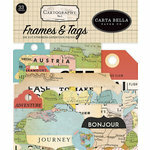 Capture and document your travel memories with the Cartography No. 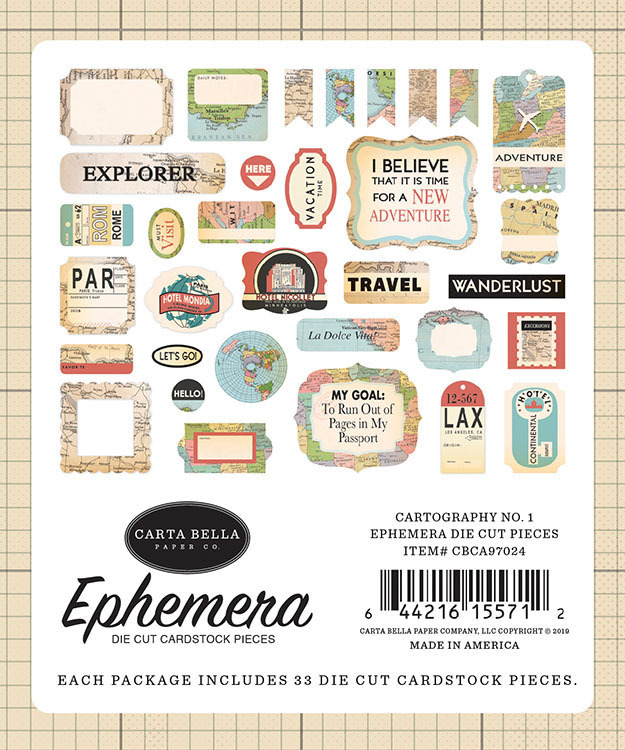 1 Collection Ephemera by Carta Bella Paper. 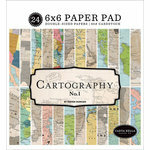 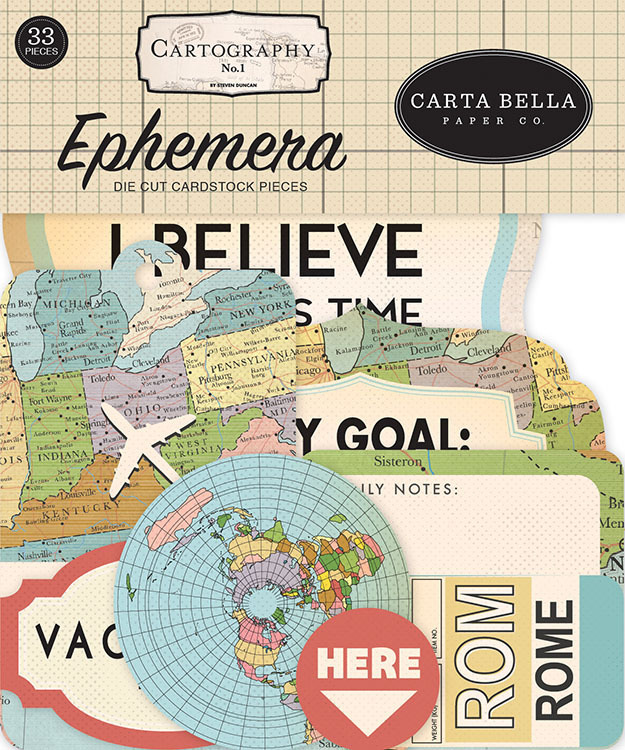 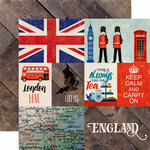 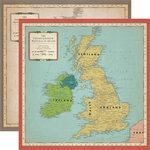 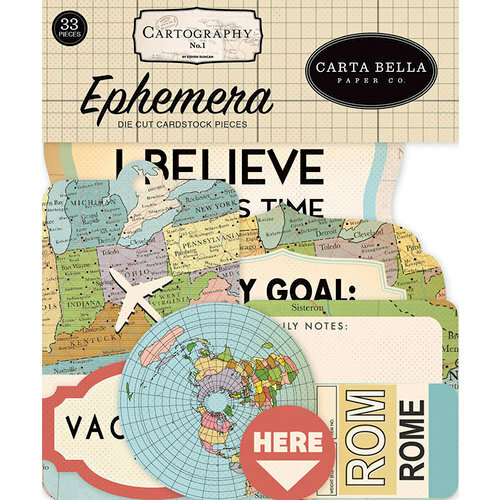 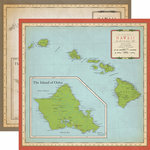 The package includes 33 die cut cardstock pieces with images of the world, airplanes, maps and more. 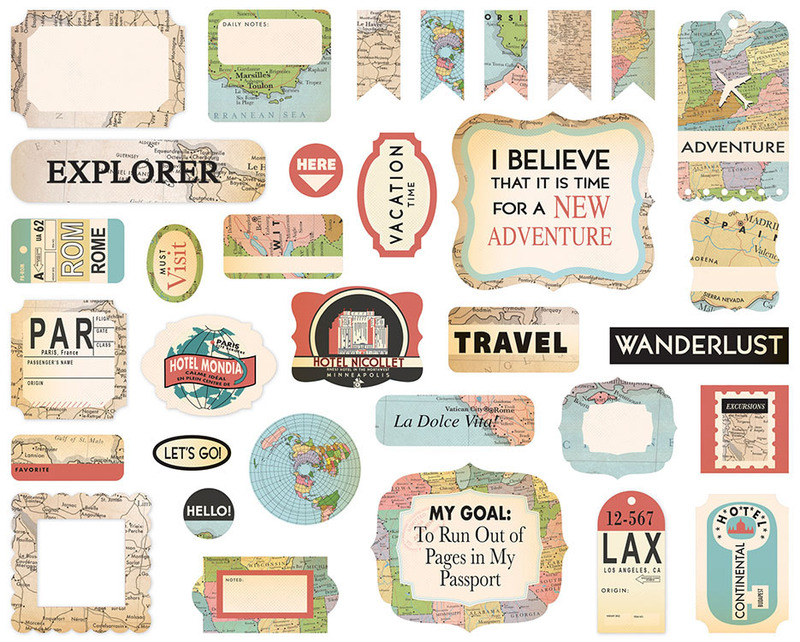 The pieces are designed by Steven Duncan and made in the USA.